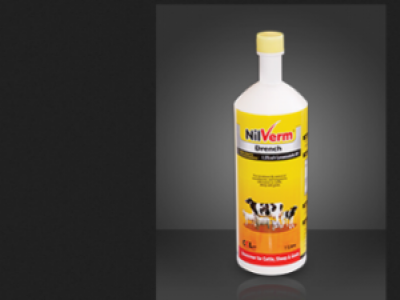 Nilverm is a high quality Levamisole dewormer. 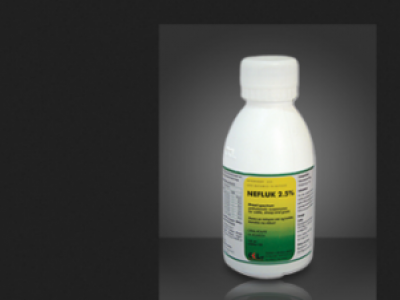 Nefluk is a broad-spectrum suspension. 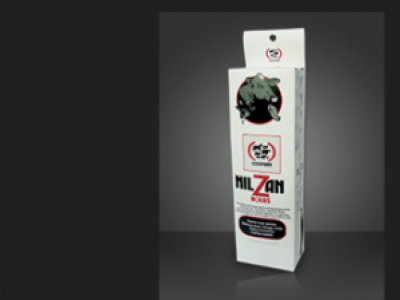 Our main objective is to have a common approach for assisting farmers meet their breeding goals. 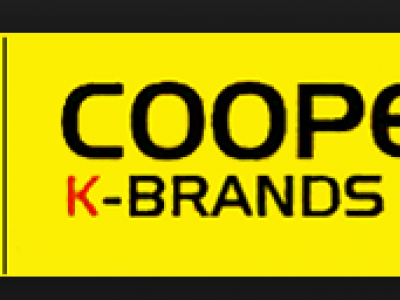 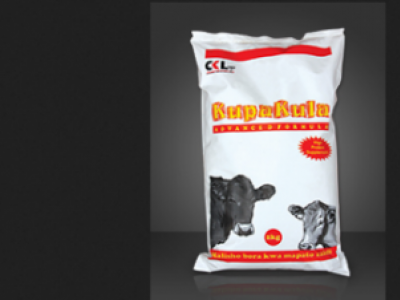 DCP is a dietary supplement used to combat Calcium and/or Phosphorous related deficiencies in all livestock. 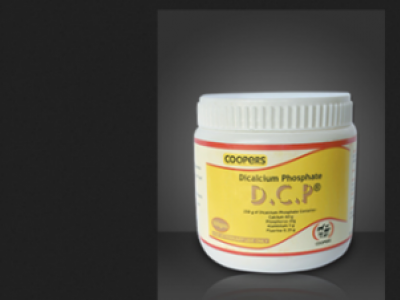 Coopers DCP is a high quality granulated DCP with the correct ratio of Phosphorus and calcium that ensures High Biological Potency. 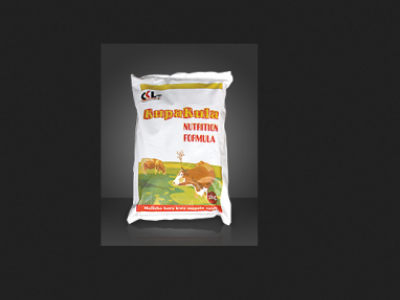 Kupakula Nutrition Formula is a premium supplement containing readily bioavailable energy, by-pass protein, Phosphorus, calcium, vitamin A and all the essential amino acids including methionine and lysine. 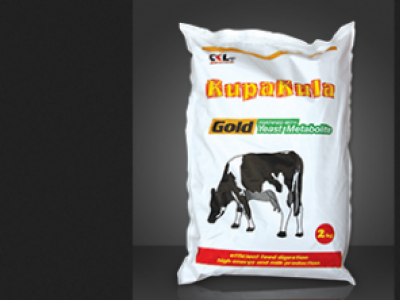 KUPAKULA Gold ® is a premium supplement that is fortified with Diamond V ® and contains readily bioavailable energy, by-pass protein, phosphorous, calcium, Vitamin A and all essential amino acids including, methionine and lysine. 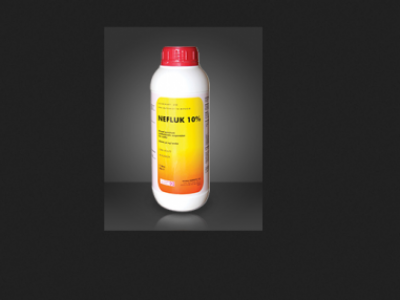 KUPAKULA™ ADVANCED FORMULA is a premium supplement containing readily bioavailable energy, by-pass protein, phosphorous, calcium, Vitamin A and all essential amino acids including, methionine and lysine. 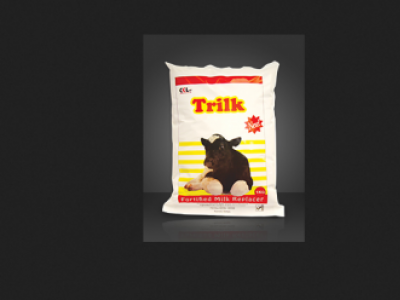 Trilk allows the calf to get all the energy, proteins, vitamins, minerals and trace elements it needs, without stressing the rumen development of the calf.